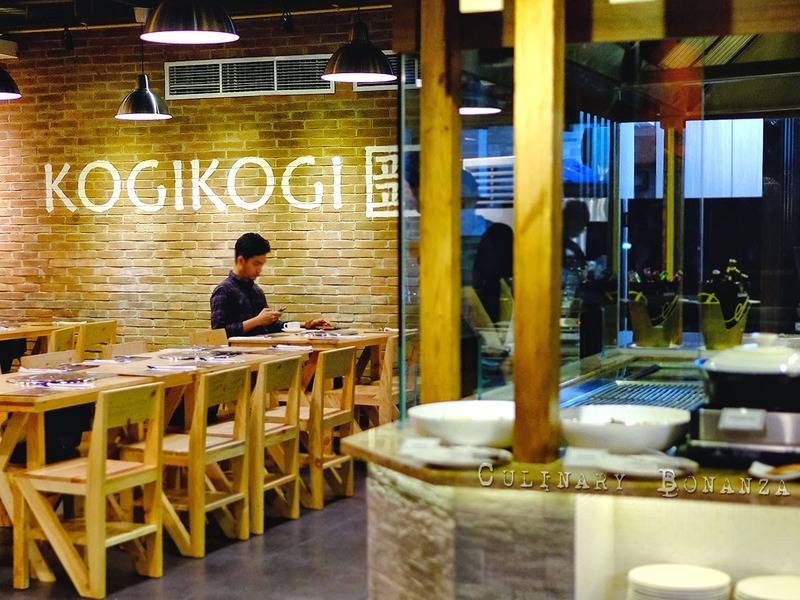 Kogi Kogi (고기고기) which means 'meat' (plural), is the name of a new Korean BBQ restaurant in south Jakarta, in the throbbing hotspot just around the corner from Senopati. The place is supposedly planned to open for public on Thursday, 5 July 2014, so this is preview of what the place has to offer. 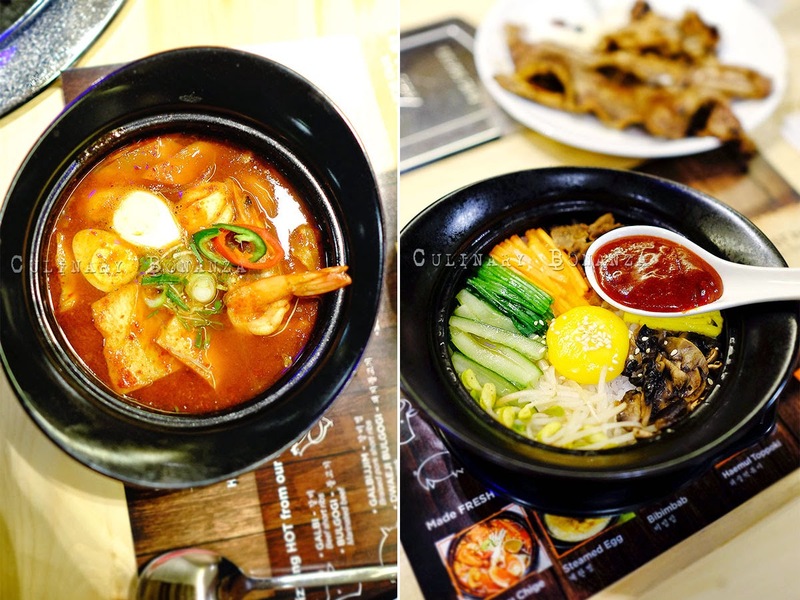 If you have been following my blog regularly, you must have noticed that I hardly post about Korean food, not because of the lack of (good) Korean restaurants in Jakarta, in fact, there are plenty around! 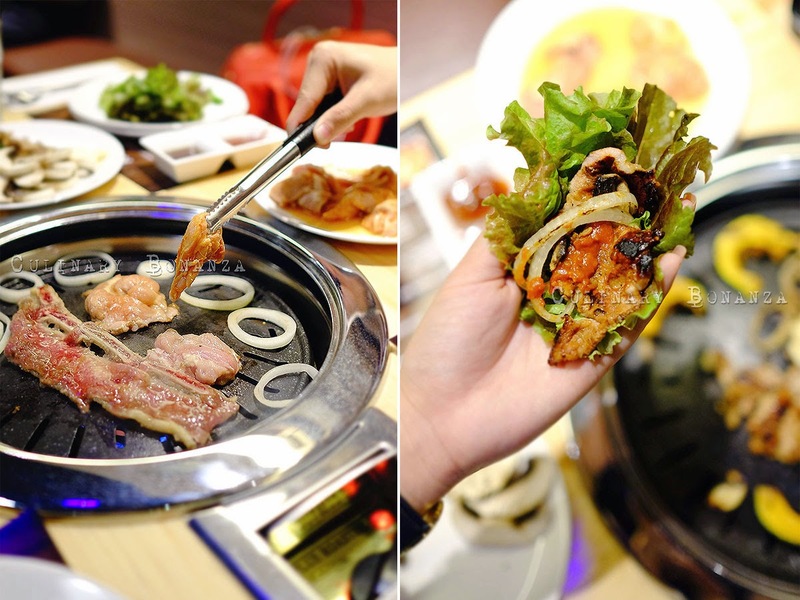 It's just that I don't really get the art of eating authentic Korean food yet and thus I don't crave for it. 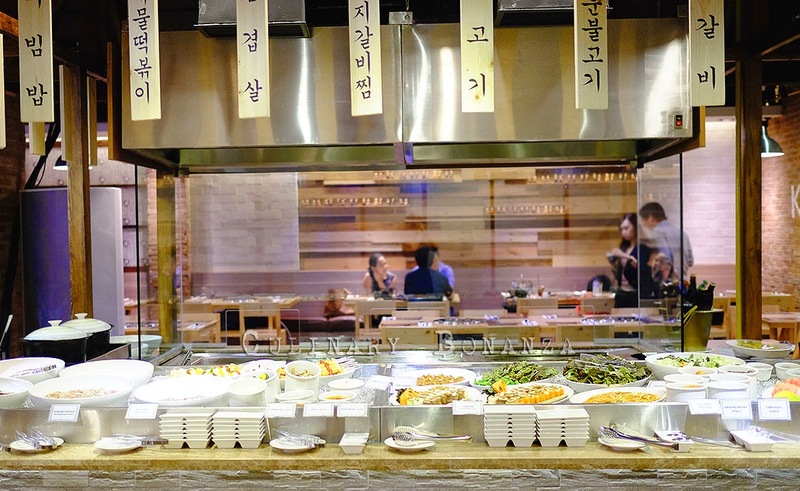 Apart from my fellow adventurous foodies, I can hardly bring my family to Korean restaurants because it is simply too alien for them. So, no more excuses, I grabbed the chance immediately to try one, when bobobobo organized a gathering last night (Tuesday). It was a privilege indeed, to be among the first few to try Kogi Kogi, which is not yet open for public until tomorrow (Thursday). 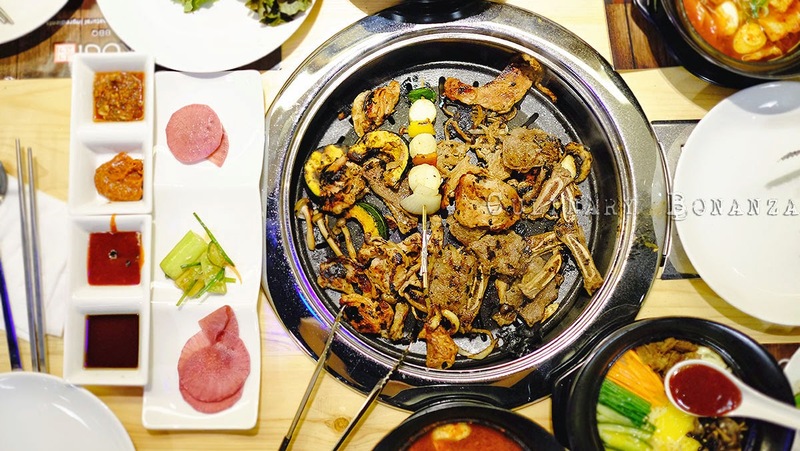 In its essence, Kogi Kogi is an all-you-can-eat Korean barbecue restaurant, which, according to one of the owners (who is a native Korean, by the way) aim to capture the middle class segment. As the current situation in Jakarta with Korean food is that the good and truly authentic ones are hyperbolic expensive, while on the other extreme, the affordable ones are barely decent. 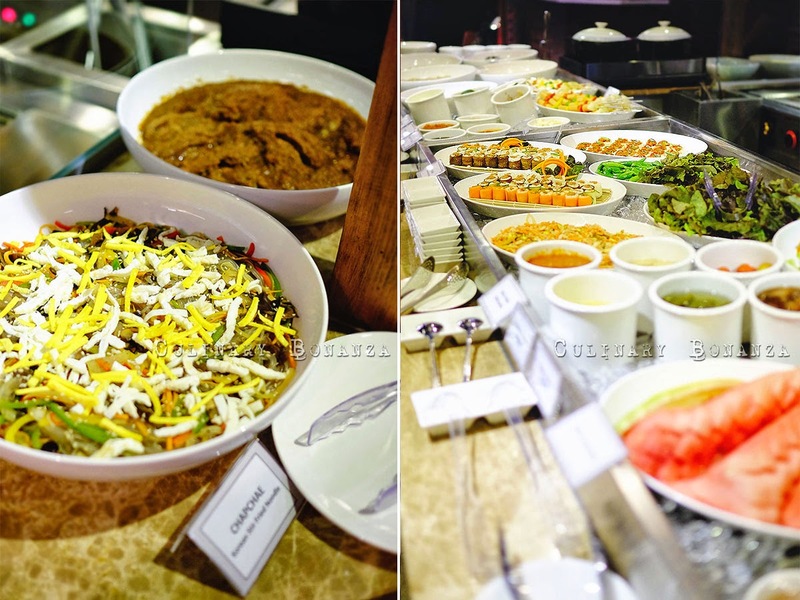 I have been to a so-called Korean buffet place in one of the shopping malls in North Jakarta and it was cringe-worthy. It is cheap indeed, but the food is rather sad. So, the appearance of Kogi Kogi is a refreshing change in the scene. The vegetables are grown locally and organically using seeds imported directly from Korea. However, as the climate in Indonesia is not the same, the produce are slightly smaller than what it can grow up to under ideal conditions. Simple minimalistic decor, light wood elements with minimal decor. The only decoration are the miniature Korean royalty dolls arranged on one of the walls. 1. 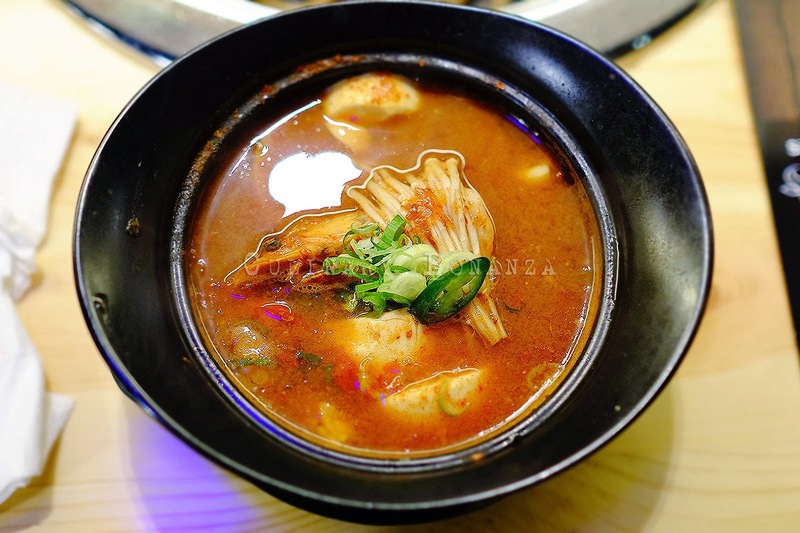 Sundubu Jjigae - also known as Soon Tofu, which is hot and spicy Korean stew dish made with dubu (tofu), oysters, mussels, clams and shrimp, vegetables, mushrooms, onion, scallions, and gochujang. Take it like a Korean version of Tom Yum Goong. 2. Bibimbap - Korean mixed rice bowl. 3. 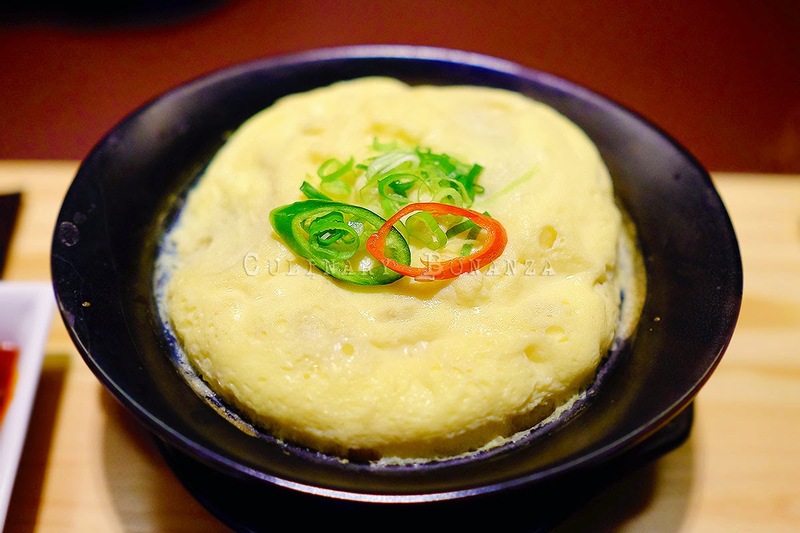 Haemul Topokki - soft rice cake stew with fish cake and sweet red chili sauce (Kogi Kogi's version uses thinner sauce). 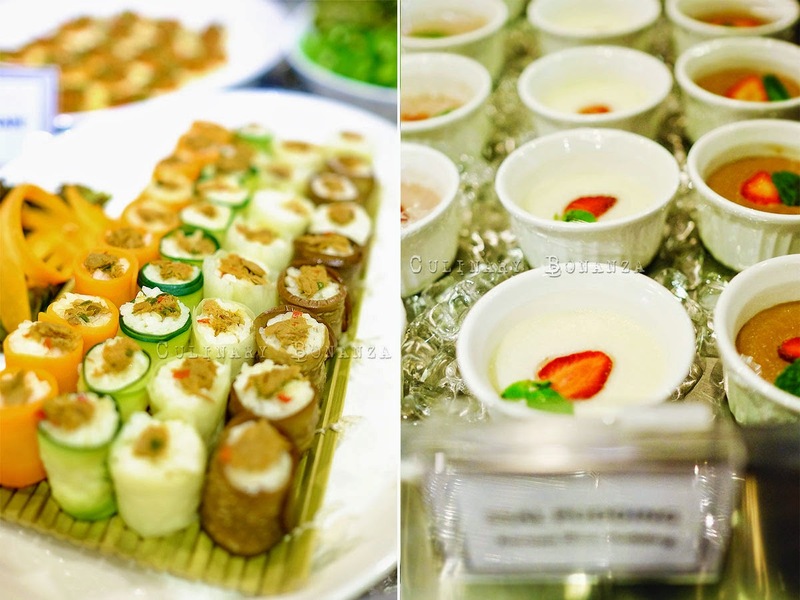 The all-you-can-eat, costs IDR 199,000++ / person, beverages are not included in the price. Price wise, the buffet it is not as expensive as the high end Korean BBQ places, which charges hundreds of thousands rupiahs per plate of meat. 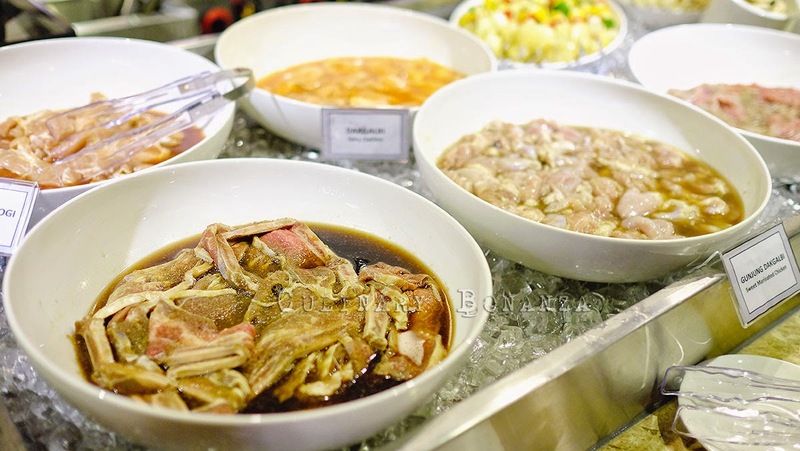 Variety of food is enough, but may be seem a limited to some, so do not come expecting a massive spread like at hotel buffets. 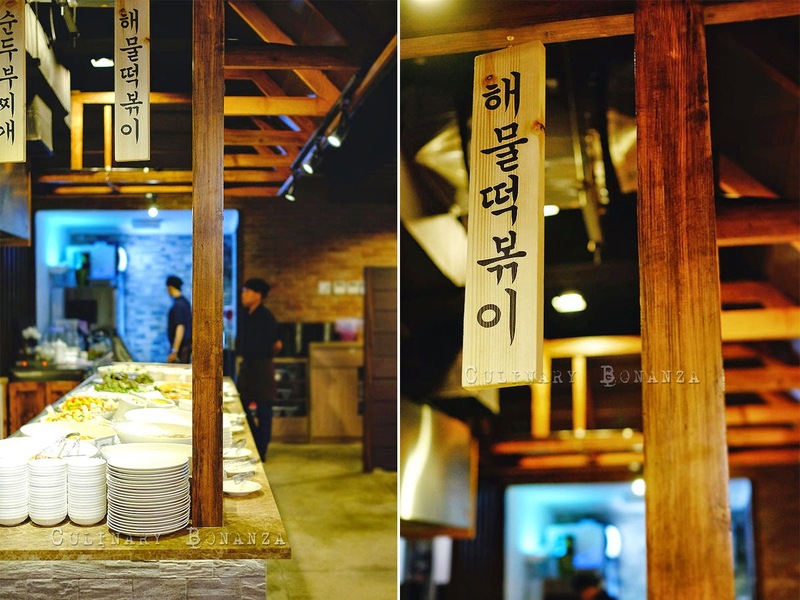 Do come here to enjoy the meat BBQ to your tummy's content (or until you're sick of meat LOL) and the quality as well as taste of food is definitely better than the one I mentioned at the beginning of this post. Basically I am contented with the service and food here, and I personally think the price is worth it. But then again, I am a newbie when it comes to Korean food, so what my palate think is decent, may not be shared by the (so called) Korean food experts (scoff!). But seriously, if you have a different opinion, because I'd like to know what is considered good Korean food (do leave your comment below). I need this kind of place in my life.. Haha. Great concept! Sundubu's great, bibimbap's pretty good, my kids love the bulgogi, but exhaust system was just awful! They don't have those giant smoke suction hoses you see hanging down on tables in other korean restaurants. When you came on a busy saturday break-fasting time like I did, you'd walk out slightly teary-eyed with your clothes smelling bbq all over. Overall it was ok, we do love trying new places. And very true about the price, much much cheaper than the neighboring korean restaurants.